Staff at Pacific’s New York office donned their soccer shirts and headed out to Harlem for a morning of volunteering with America Scores Summer Camp on Thursday 21st July 2016. A national charity focussed on grass-roots activism, America Scores empowers the development of urban youngsters by engaging them in extracurricular soccer teams, creative writing and community service. Serving over 10,000 students nationally per annum aged 8 -14 and with a New York branch encompassing Upper Manhattan, West Harlem and Washington Heights, America Scores’ programme builds confidence, character and commitment to their community in low-income areas. Pacific’s Head of Energy and Environmental Services Sofia Benmouffok, who sits on the Junior Board of America Scores New York, arranged the opportunity for our NY Pacificans to take to the field and display their physical prowess and hone their first-aid skills. The team thoroughly enjoyed being afforded the chance to contribute to the local community and getting to know a very lively and engaged group of students throughout the morning’s activities. Pacific looks forward to continuing to work with America Scores for a long time to come, and our staff in the rest of the world would like to wish their US colleagues a speedy recovery from their various injuries. 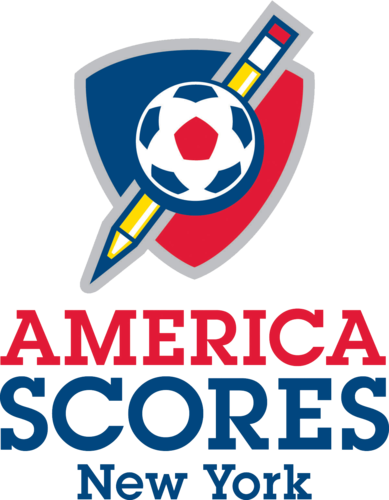 To learn more about America Scores, please visit their website, and click here to learn more about how to get involved.